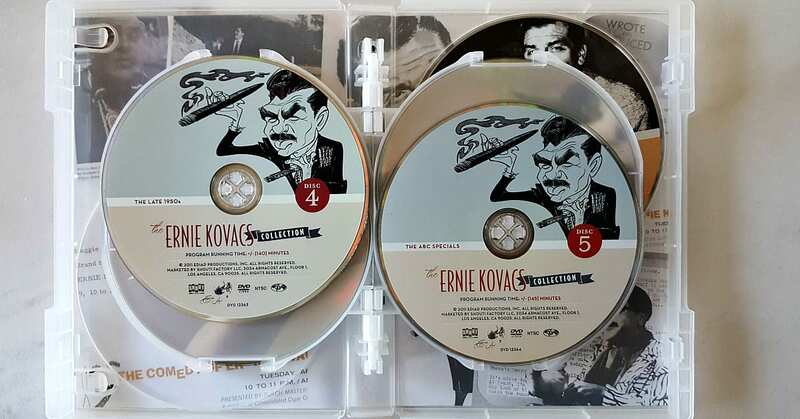 It’s time to laugh, since the Centennial Edition Ernie Kovacs DVD set has arrived. This is a fun step back in time to the Golden Age of television. 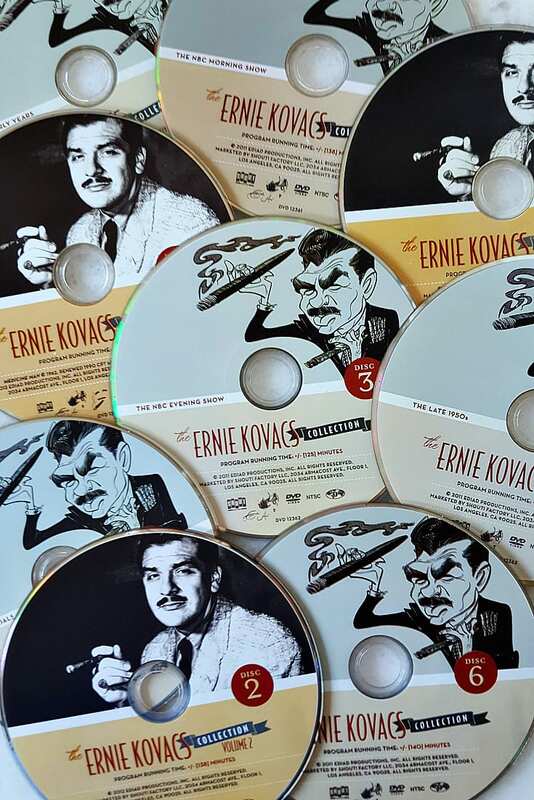 The pioneering comedy of Ernie Kovacs set the stage for current comics, so it has a familiar feel even for the younger generation. His style began decades ago, and it has influenced both Saturday Night Live and Monty Python. These classic comedy bits are hilarious for all ages. 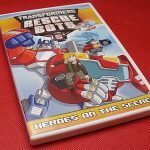 The set has over 22 hours of entertainment on 9 DVD discs. This would make a wonderful holiday gift, and would be fun for the family to enjoy together. 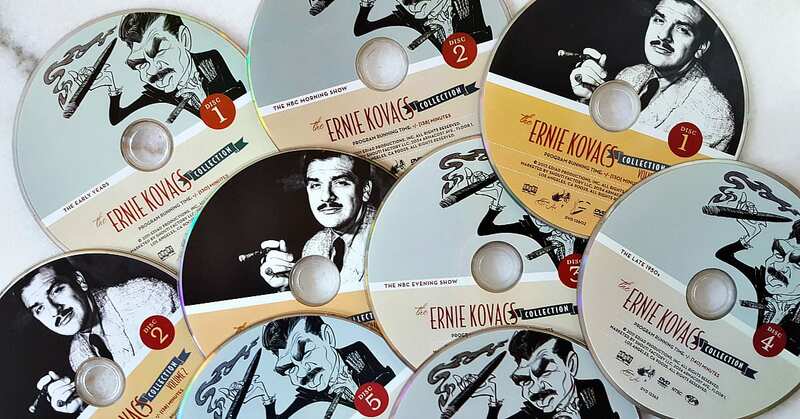 The DVD collection digs deep into a goldmine of comedy and Kovacs’ fans, both longtime and new, will marvel at the sheer invention, wit and goofy charm of these milestone programs from the Golden Age of TV. A creative force of nature, this specially-curated collection of his riches, historic, unique and endlessly entertaining, will help to seal his legacy forever. I watched old “Ernie Kovacs” shows on PBS when I was little, and he is the perfect and unique example of whatever it is that he does! 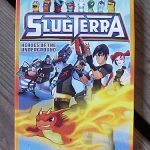 My grandfather loved this show! Ernie was a genius! Like they say, most of television comedy as we know it wouldn’t exist without him (the show they didn’t mention that was most obviously influenced by him was “Rowan & Martin’s Laugh-In”)! I’m old enough to remember Ernie Kovacs on the TV! This would make a great gift. There are several people I can think of that would enjoy it. Kovacs was a comedy genius – too bad he left this world much too early! It would be fun to see this. I never have and I an over 60. Wow! I have not seen this around in a long time now. Both my husband and son would enjoy watching Ernie! Thank you for the chance to win! 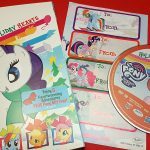 This looks like a great collection of unique DVDs. My mother would love this! :-) Thank you. My mom would like this one. My grandparents will love this! Love Ernie Kovacs and would love to win and share this with my family! Thanks for the chance to win! Would love to be a lucky winner! My video production teacher in college often talked about Ernie Kovacs. This looks like a fascinating and funny DVD set. Thank you for the chance to win. happy holidays! My Dad would love this! If I were to win, I am gifting it to him. Thanks for another great giveaway! 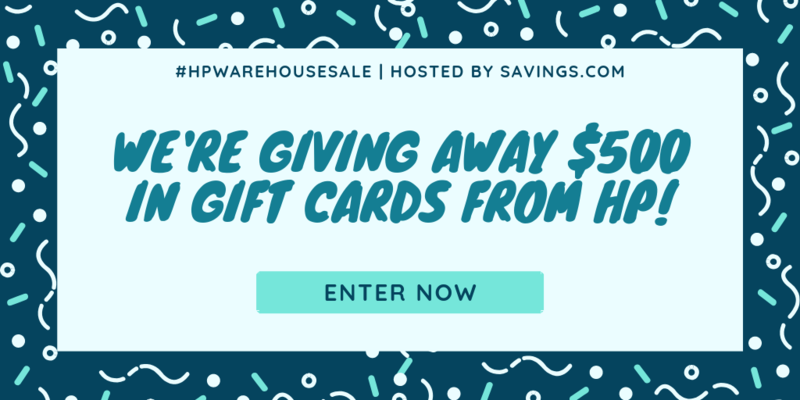 This would make the perfect Xmas present for my Hubby…great giveaway…thanks! I would give this to my dad. He would love it! This is really funny stuff. This collection would be nice to have.